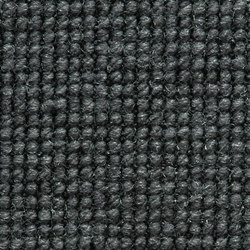 Electrical resistance: ca ≤ 1010 Ohm. 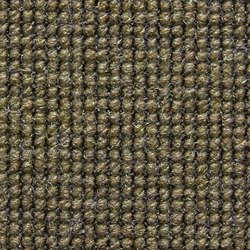 Meets the requirements for Green Label Plus. 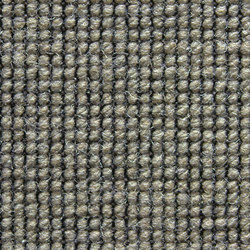 This woven bouclé-type carpet have a small and elegant ribbed pattern and a hard-wearing texture that is ideal for areas subject to heavy wear. 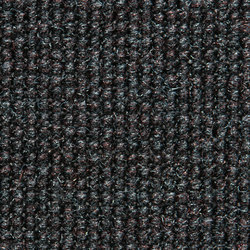 Golf is availabe in 14 colours and made from antistatic polyamide. 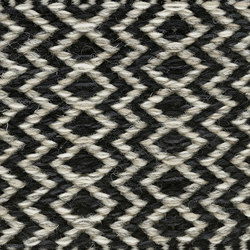 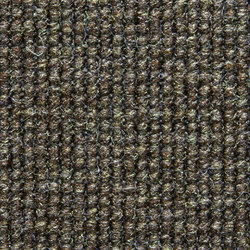 The carpet can be orderd with stiched edges in any size or shape you require. 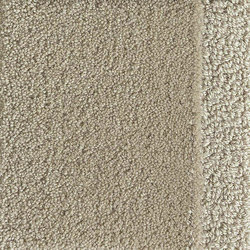 Depending on the materials used and the different processes in production, dimensions of the carpet may vary by up to 3%. 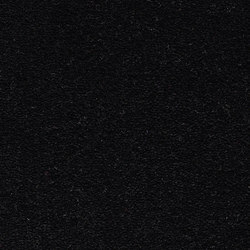 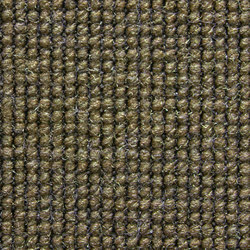 Special color: minimum order 200m2. 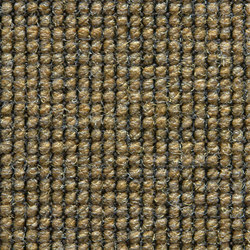 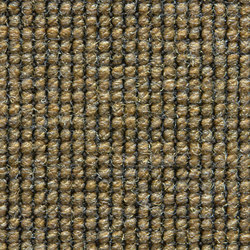 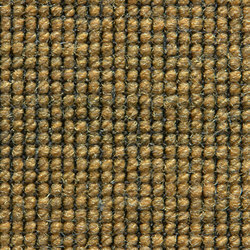 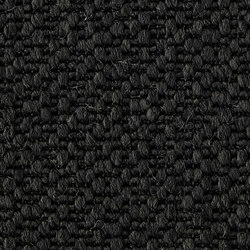 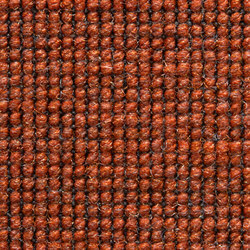 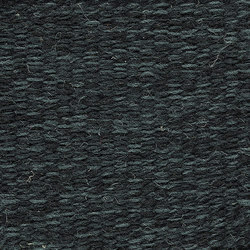 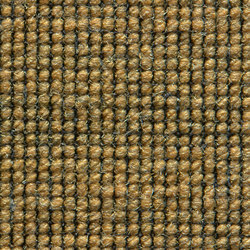 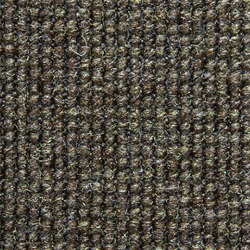 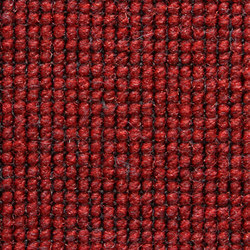 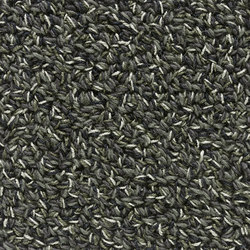 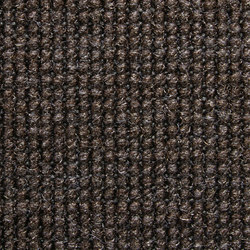 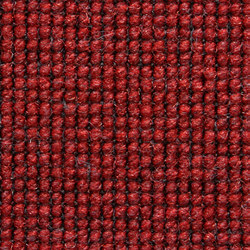 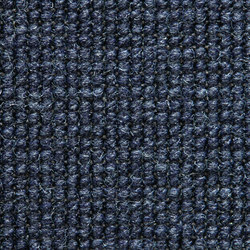 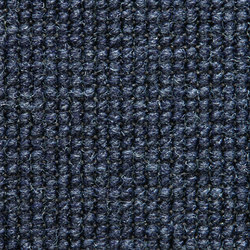 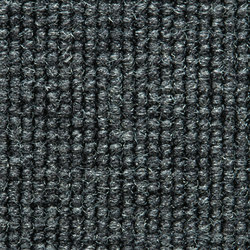 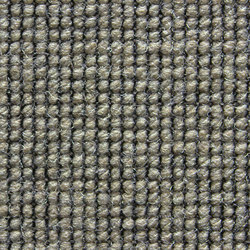 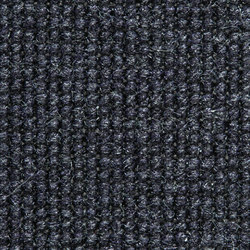 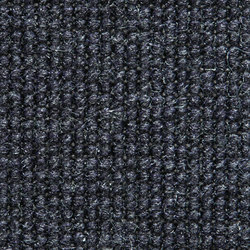 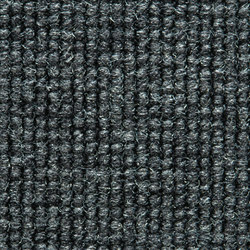 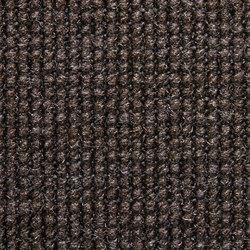 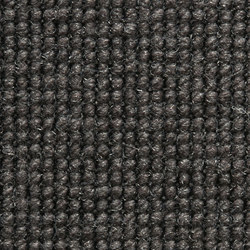 This woven bouclé-type carpet has a small and elegant ribbed pattern and a hard-wearing texture that is ideal for areas subject to heavy wear. 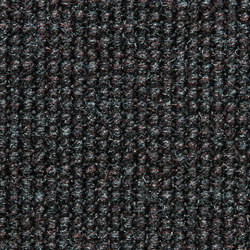 Golf is availabe in 14 colours and made from antistatic polyamide. 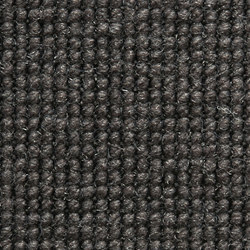 The carpet can be orderd as tiles (50x50 cm or special size 60x60 cm). 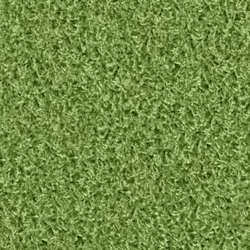 Please note that we recommend chessboard installation for Golf Tiles. 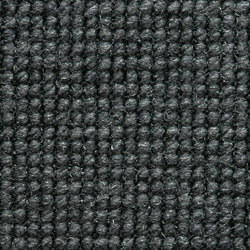 Possible to get in rolls.